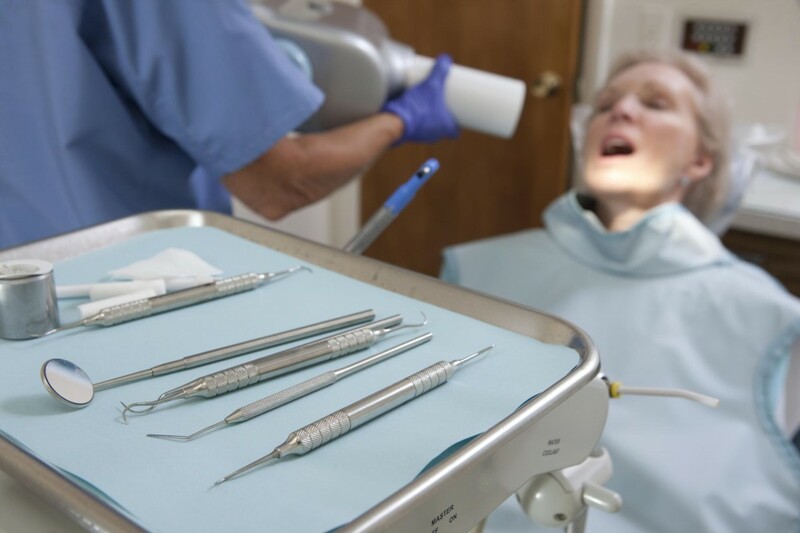 The idea of going to the dentist rarely elicits the same enthusiastic response as going out to your favorite restaurant or catching the premiere of a new blockbuster movie. In fact, going to the dentist often gets a bad rap—so much so that many will put off dental visits unless they absolutely have to. Does it really matter, though, how often your smile receives a cleaning and dental exam under the care of Scottsdale dentist, Dr. Lewandowski? What are the benefits of doing so on a regular basis? The American Dental Association (ADA) recommends visiting your dentist for a dental exam and cleaning about every six months. This dental scheduling works well for the majority of people. However, the ADA states that the frequency of your own personal dental visits should be tailored by your dentist to accommodate for your current oral health status and health history. Have a weak immune response to bacterial infections. Tend to build up plaque on your teeth and get cavities. Detect any dental problems early, and have them treated before they progress further. Keep teeth whiter and brighter by keeping stains at bay. Maintain good oral health by preventing gum disease, decay, and tooth loss. Create and adjust your treatment plan as required. Make good use of your dental insurance plan. Share this information with friends and family who are prone to postponing their dental visits. With a healthy set of teeth and gums, you can enjoy other occasions such as eating out and going to the movies with a smile that you’re proud to share. Feel free to book your next cleaning and dental exam with us today! What do you think is the main factor that holds people back from going to the dentist?